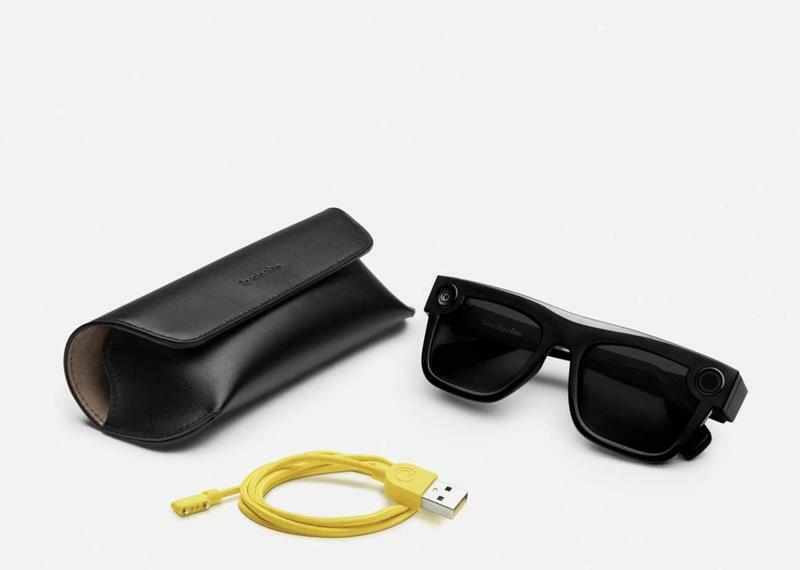 Snap hasn't thrown in the towel on smart glasses. It'll release an entirely new model by the end of the year, according to Cheddar. 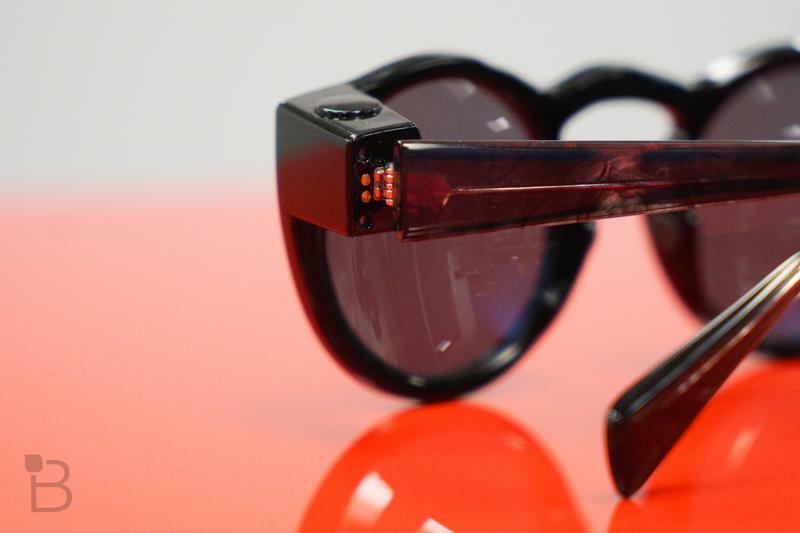 The new Spectacles, which are expected to cost somewhere around $350, will usher in additional capabilities through augmented reality. 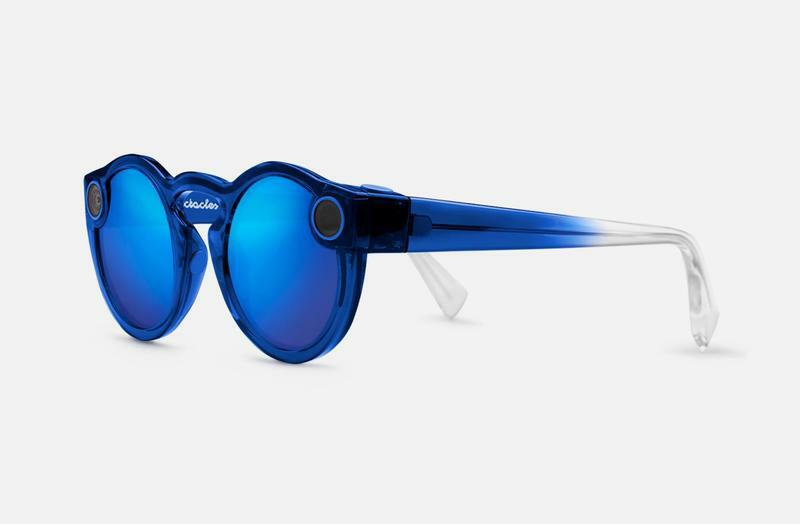 Other models didn't catch on, but Snap hopes even more technology in these Spectacles attracts consumers. 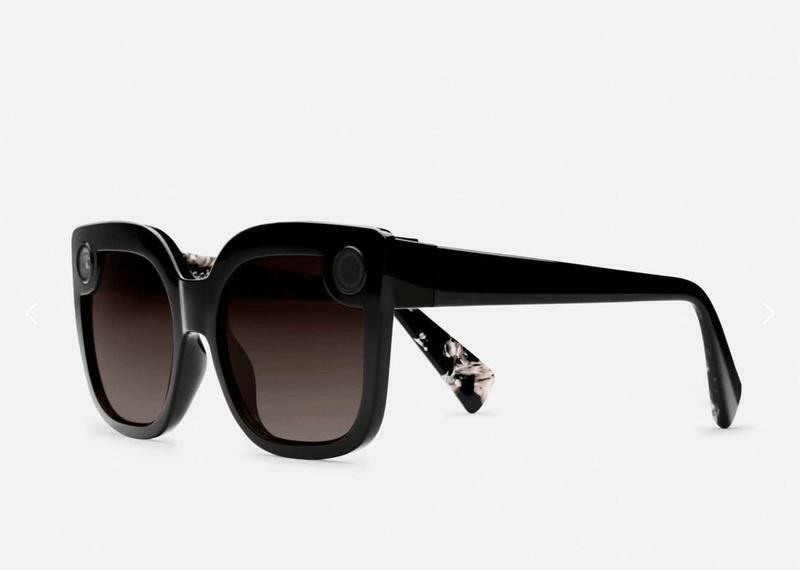 Known as 'Newport' behind closed doors, the Spectacles due out within the next few weeks are premium in all areas. 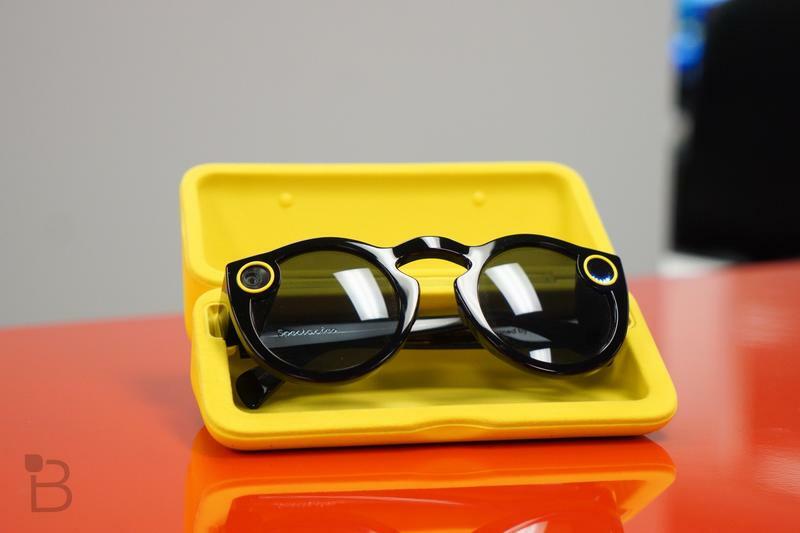 Snap's using an aluminum frame and next-generation cameras that can add AR-based animations to videos. 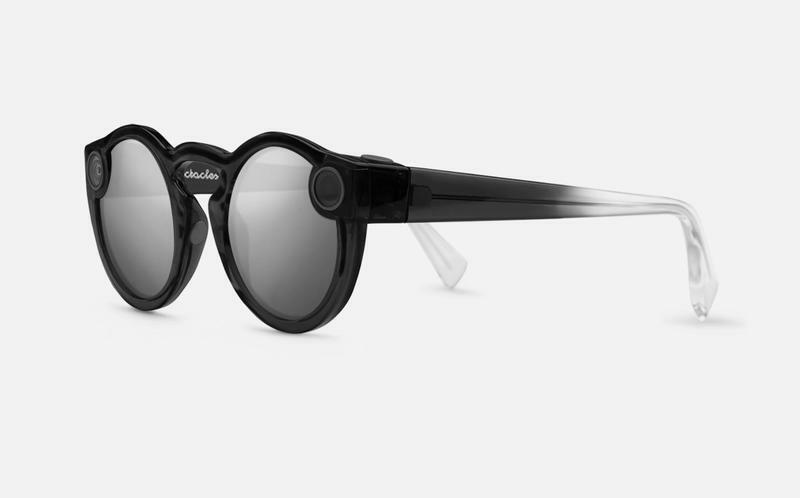 The $350 price point puts these Spectacles well above what any other model has cost. 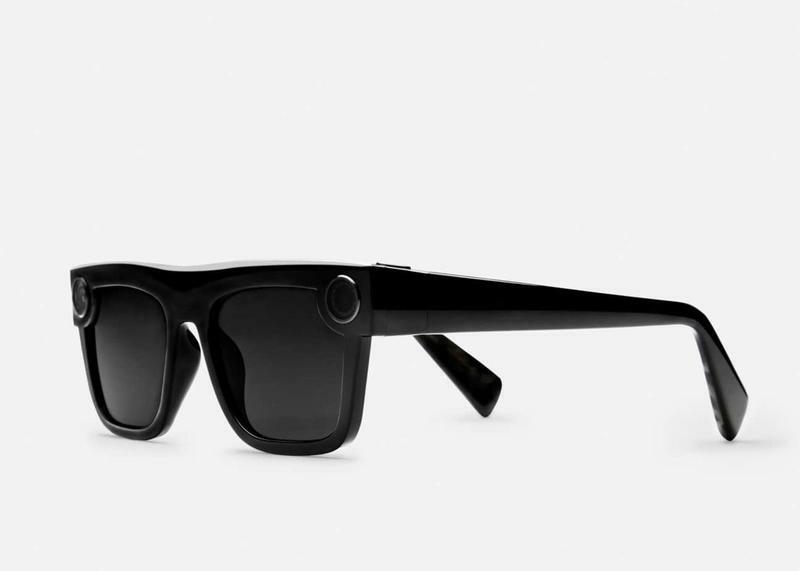 With this model, Snap intends on pushing two cameras. 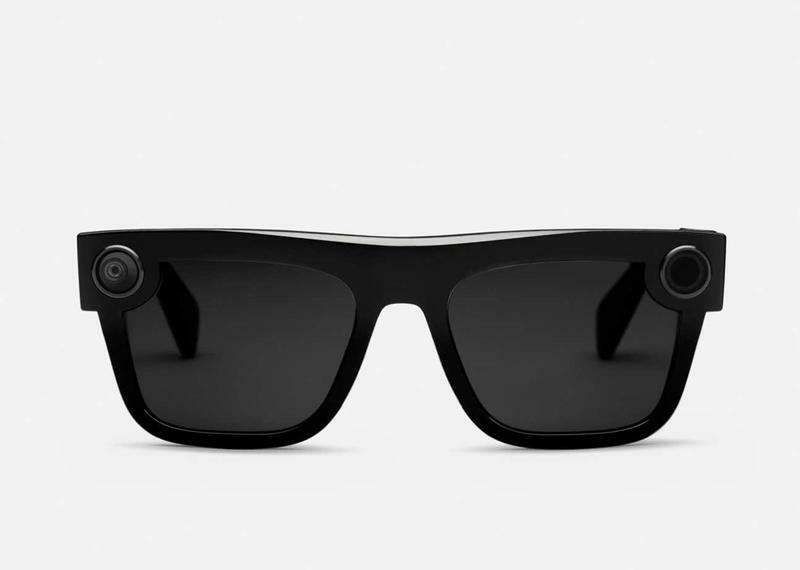 Both will work together and create immersive clips, but the AR lenses from Snapchat are joining as well. 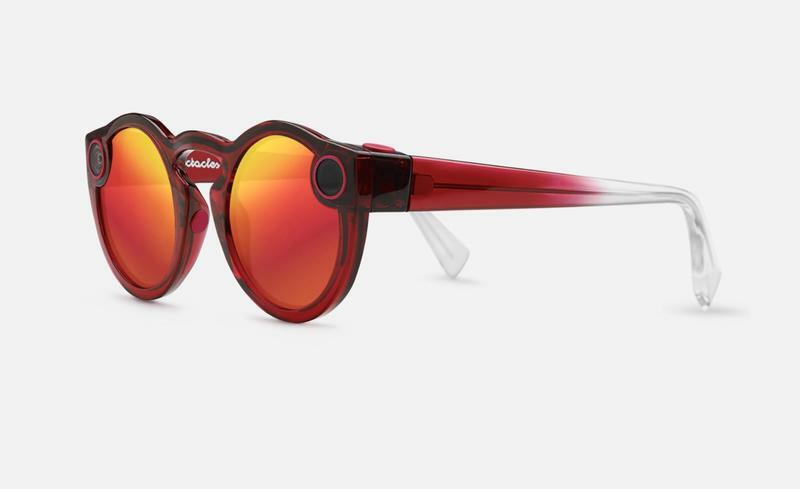 Cheddar describes it as being able to "create 3D-like photo effects from footage." You're adding virtual objects to actual environments. 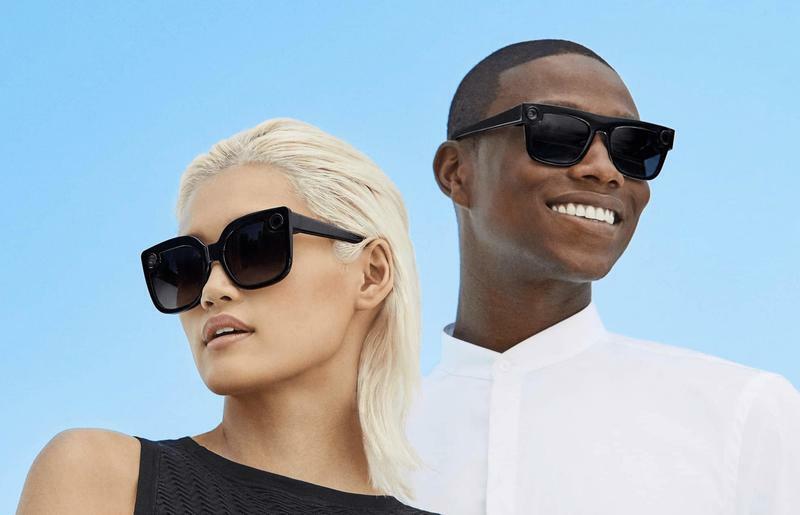 It's anything but calm at Snap at the moment. 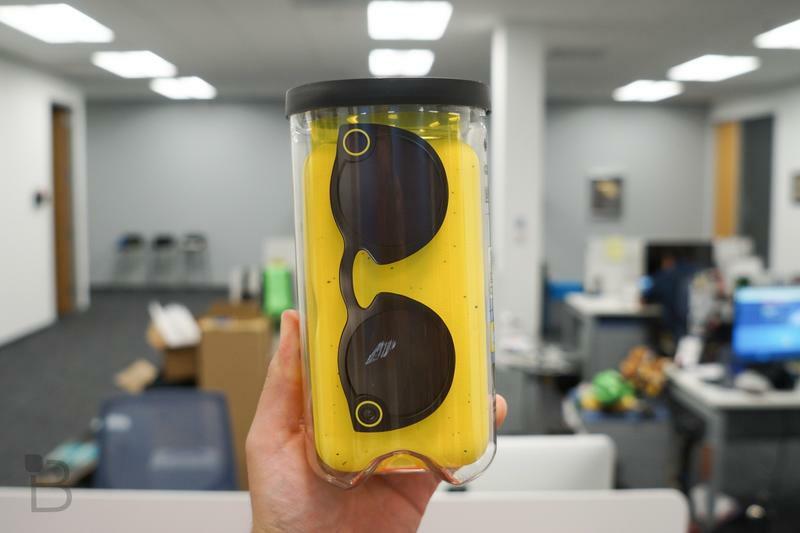 Aside from struggling to become profitable, Snapchat's losing a significant number of users in the face of increased competition. Snap watched 2 million monthly daily active users leave the app during Q3 2018. There are also numerous high-ranking executives who've left the company. 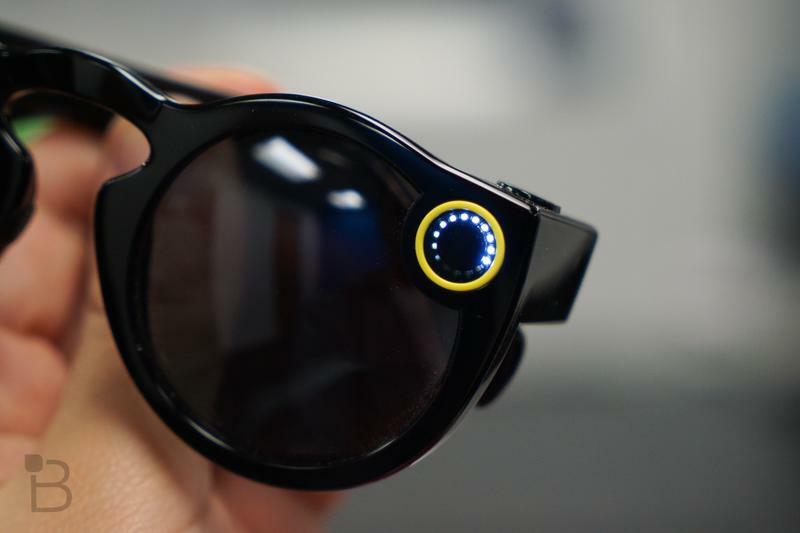 Snap's restructuring its management in an effort to refocus. Namely, Mark Randall left after a two-year stint. 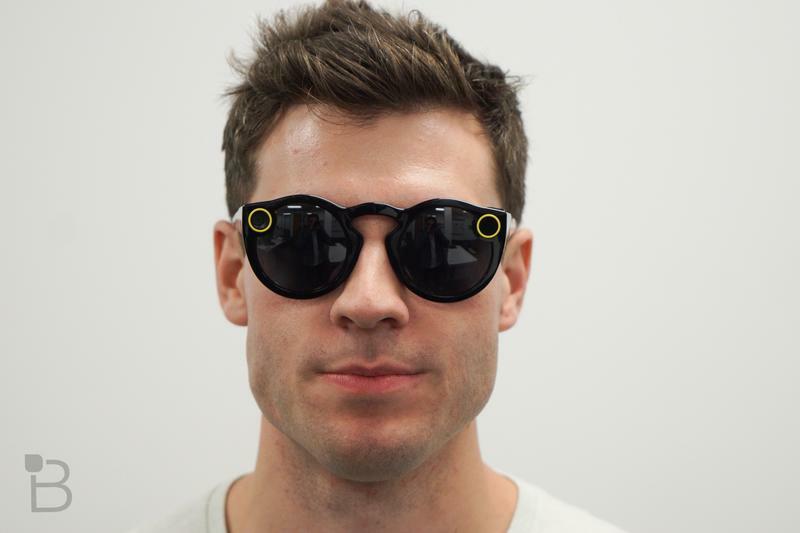 He was in charge of Snap Labs, where the Spectacles are developed. 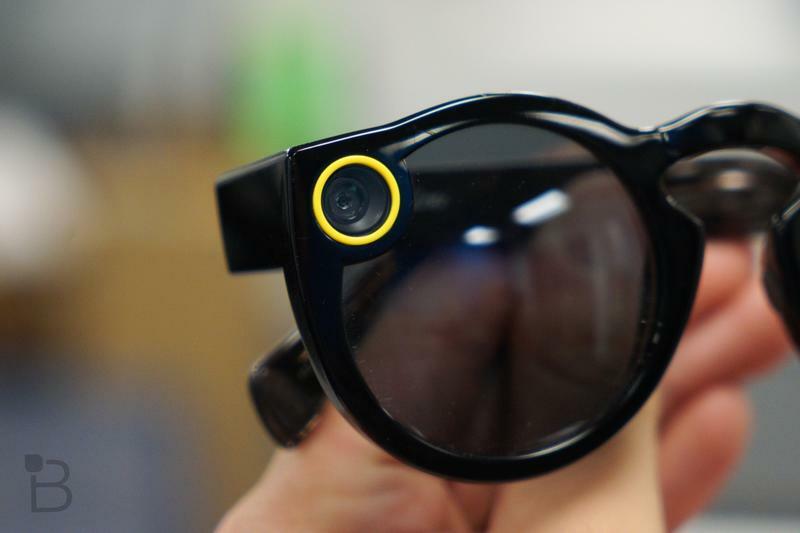 The new Spectacles are arriving as Snap's stock price sits around an all-time low. Without a jolt to its bottom line, investors are incredibly skeptical about the business. 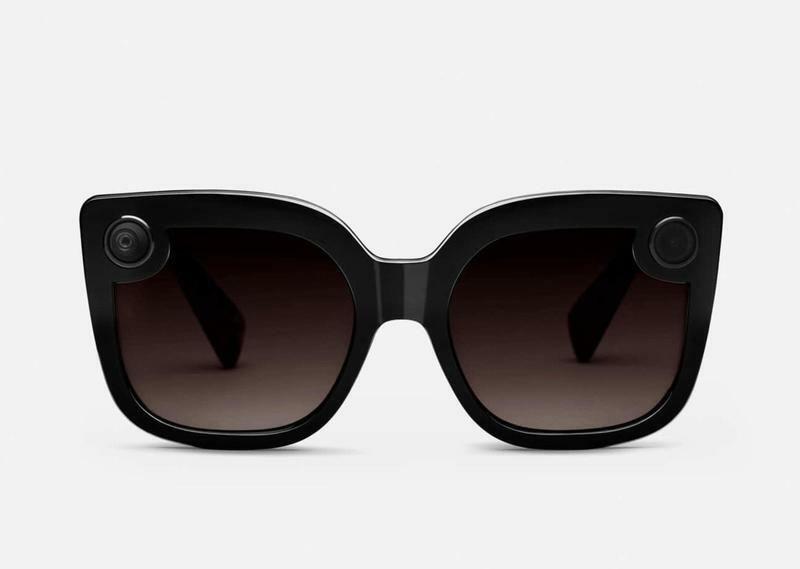 Maybe some fresh eyewear will conjure up some buzz, but Snap needs sales and users more than one-off headlines about a product.